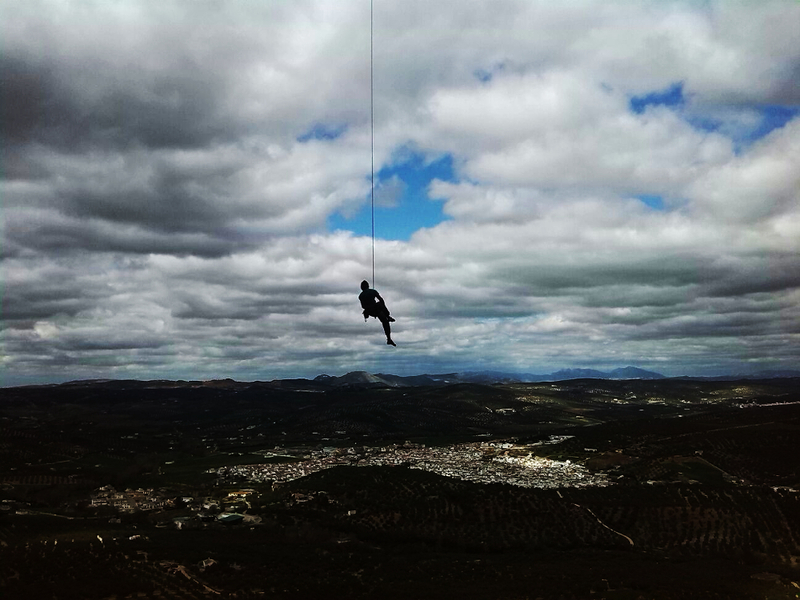 Since a long time I was dreaming about climbing in Villanueva del Rosario. Now between Bachelor and Master studies I had the first time the opportunity of realizing my dreams to climb in the impressive cave of Chilam Balam. The sector is called after the famous route “Chilam Balam” and it numerous ascents in recent years which leaded to the growing popularity of the area. 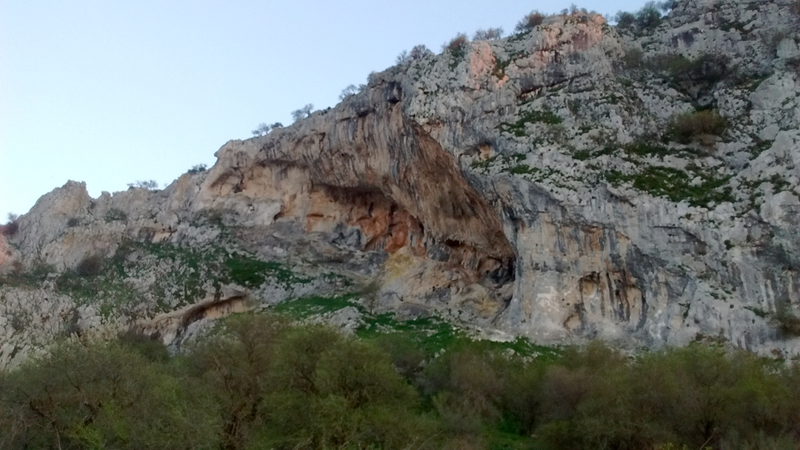 However, many more Kinglines can be found, such as “La Rubia” 8c+ which I decided to try first. La Rubia is following the arch of the cave the whole way up to the very top. 50m of challenging tufa climbing! A real Kingline! What made me enjoying the process of trying La Rubia so much, was the fact that almost every time I tried the route I had progression. Fighting my way up higher and higher through the tufa jungle was a unique experience for me. Sending La Rubia finally was like adding the final touch to this experience. Not to forget the good time and supportive atmosphere at the rocks. Thank You all!